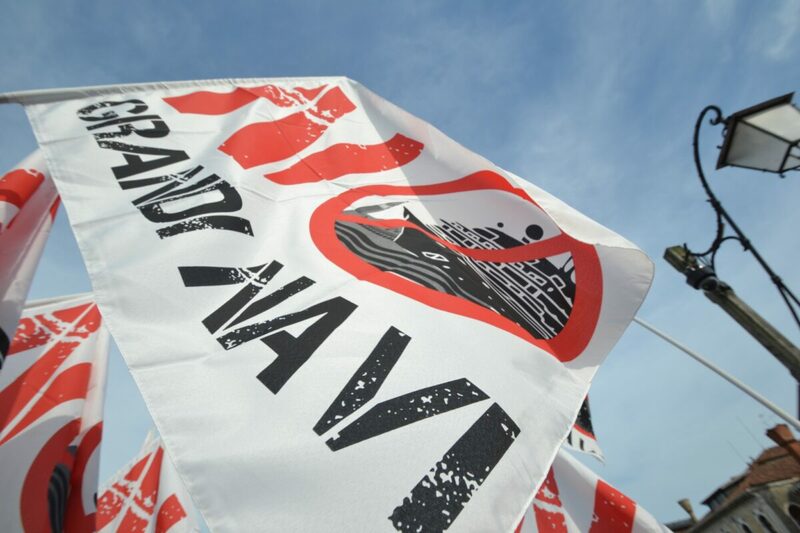 In Venice there’s a lot of boat traffic, and of course accidents happen. Especially after dark. 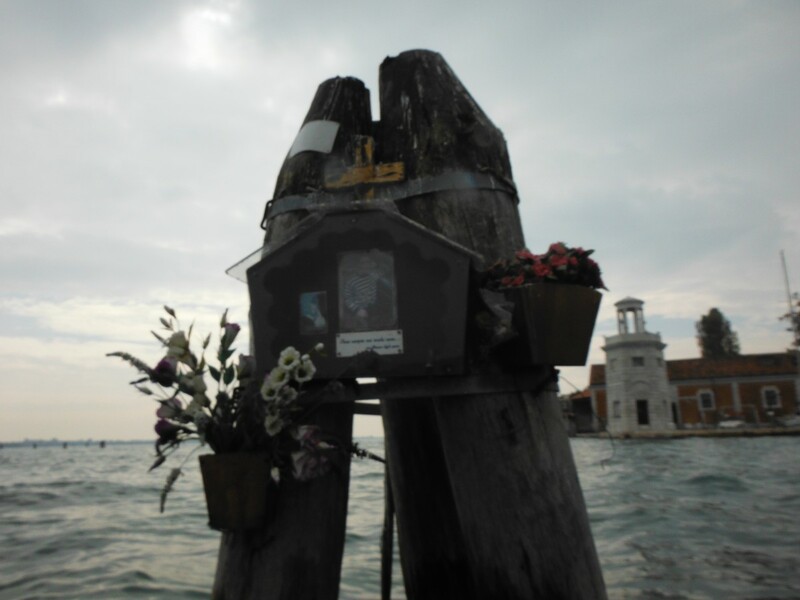 Ten years ago, on April 15th 2005, Simone Costantini, a young gondoliere from the Lido, was on his way back from work in his motorboat, when hit a briccola in the lagoon near San Giorgio Maggiore. 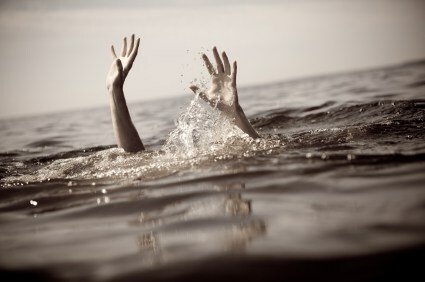 He was alone, nobody knows exact what happened, but he probably ended in the water, lost conscience and drowned. He was 27. 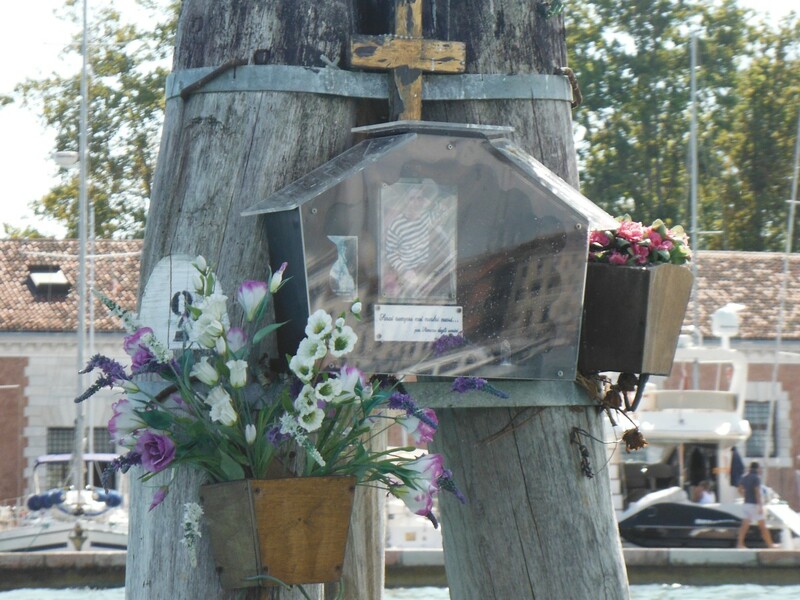 This was all before I came to Venice, and I never knew him. 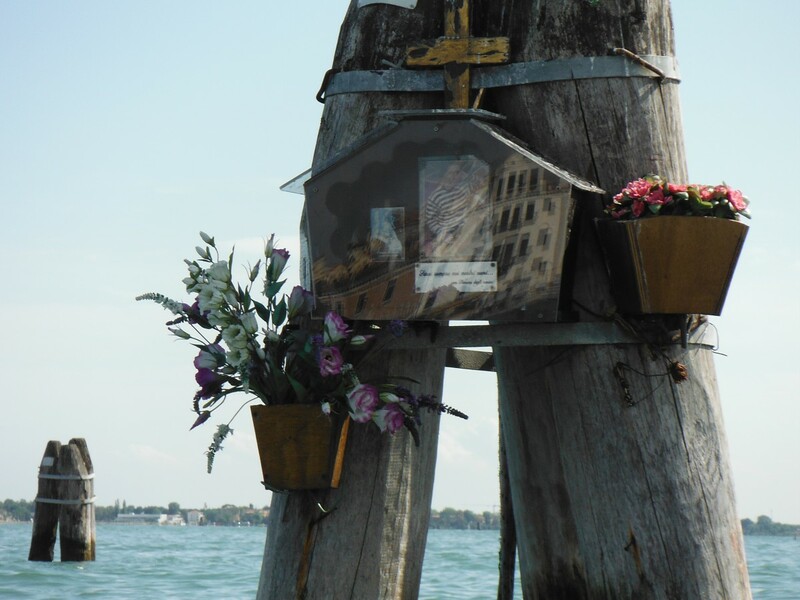 However, there’s a small shrine on the briccola, very often with fresh flowers, that I pass on almost all the tours we do. There have been several other fatal accidents in the lagoon in the years I’ve been here. Probably a few each year.